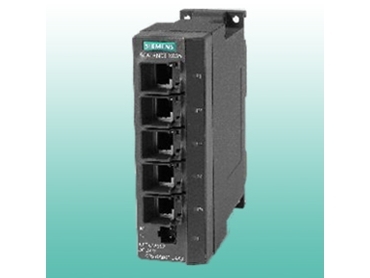 Ethernet Switch: SCALANCE X005 has five RJ45 10/100MBit/s ports and is suitable for the design of small autonomous industrial Ethernet islands in star and line structures. 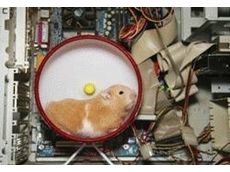 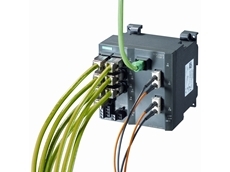 Features FastConnect (FC) quick-installation system. 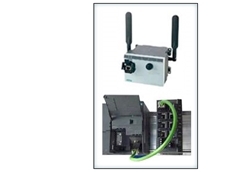 The holding flanges on the RJ45 ports integrated on the front of the housing, together with the industrial Ethernet FastConnect IE FC RJ45 Plug, ensure permanent and reliable data communication. 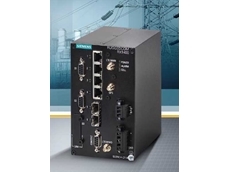 03/04/16 - The Scalance XC-100 from Siemens is a new line of compact Industrial Ethernet switches featuring a rugged design. 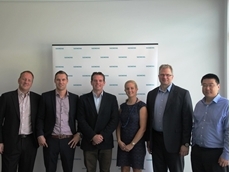 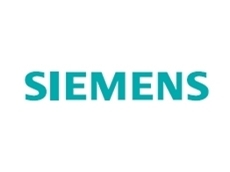 05/12/15 - Siemens Australia announces the appointment of CBO Telecommunications as their Managed Industrial Networks - Solutions partner. 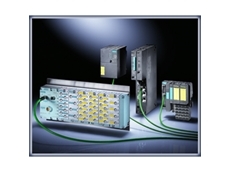 29/01/15 - Siemens has launched a new rugged cellular router designed for demanding environments. 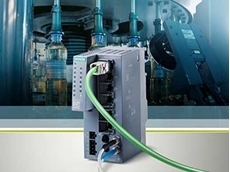 17/09/09 - The new SCALANCE X308-2M switch expands the SIMATIC NET product range of SCALANCE X industrial Ethernet switches available from Siemens Ltd.